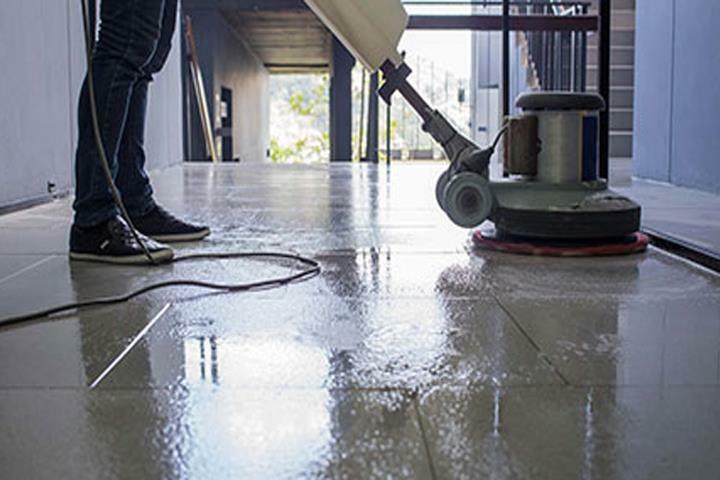 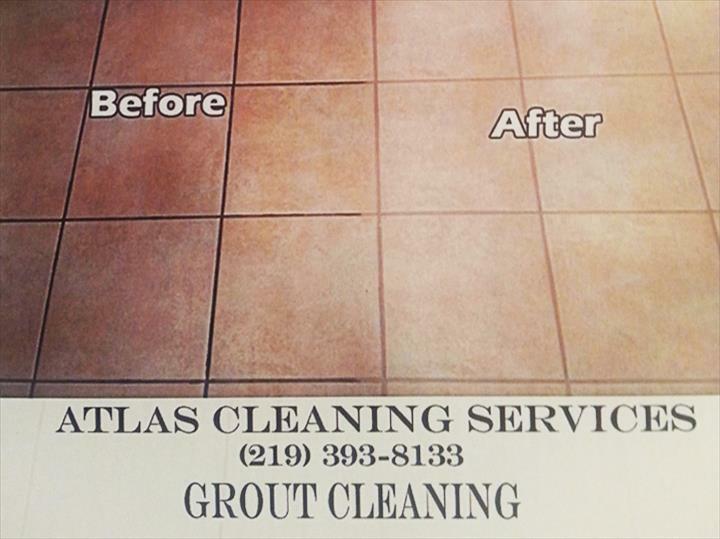 Atlas Cleaning Services, in Chesterton, IN, is the area's leading commercial cleaning specialist, serving Chesterton, Portage and the surrounding areas since 2014. 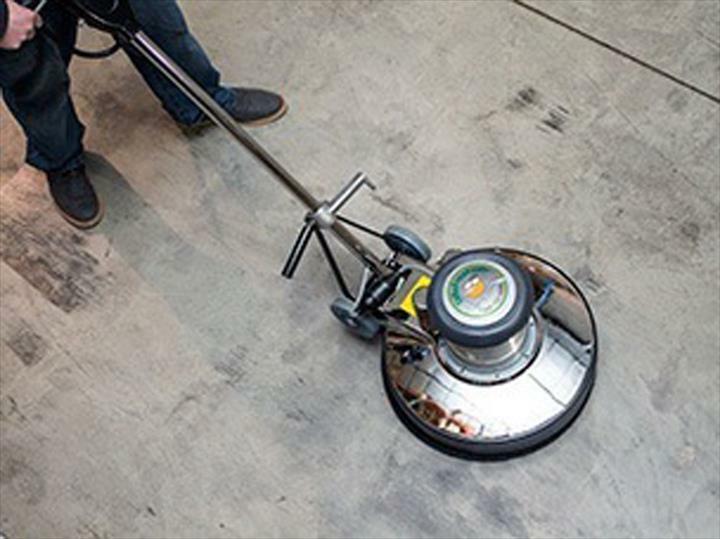 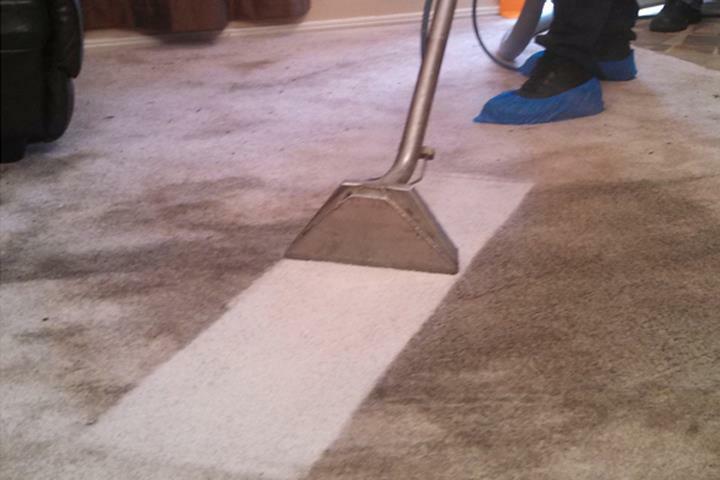 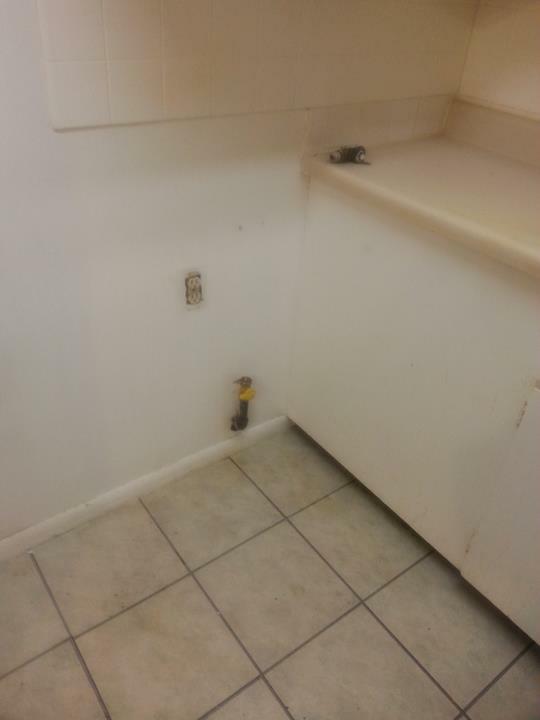 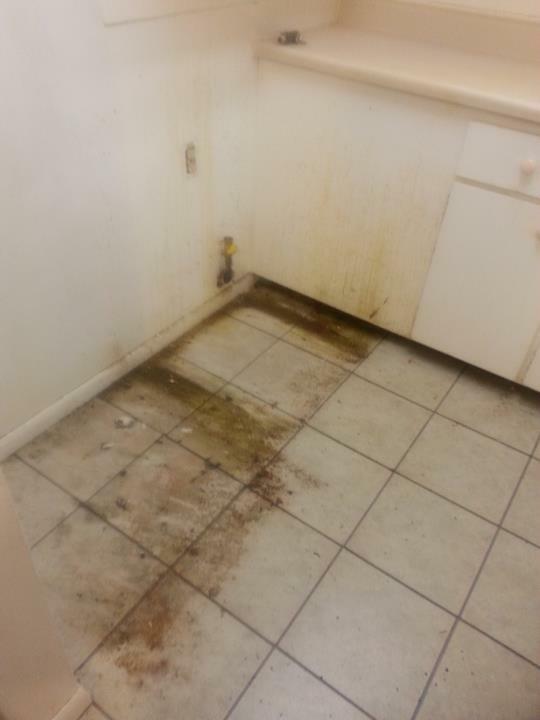 We offer floor stripping, floor waxing, carpet cleaning, janitorial services and much more. 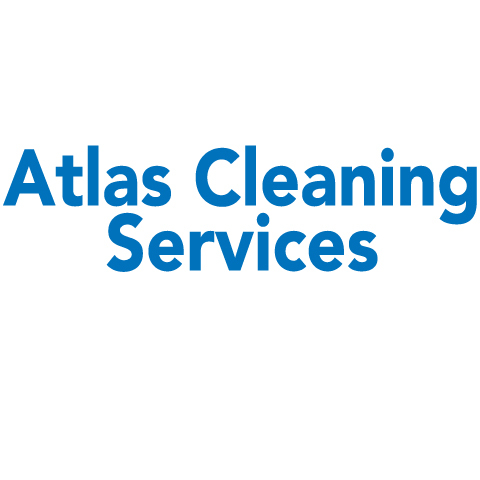 For all your commercial cleaning needs, contact Atlas Cleaning Services in Chesterton today.